Parking: Parking is free in the surrounding streets during school time and is permitted on site out of school hours. 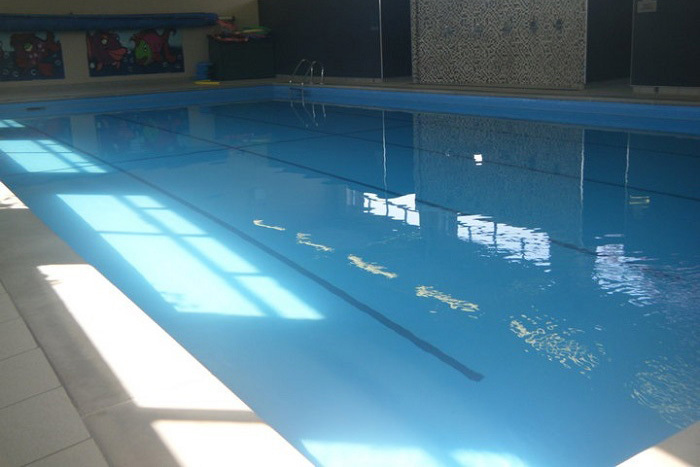 Changing Facilities: Changing facilities and hot showers are freely available. 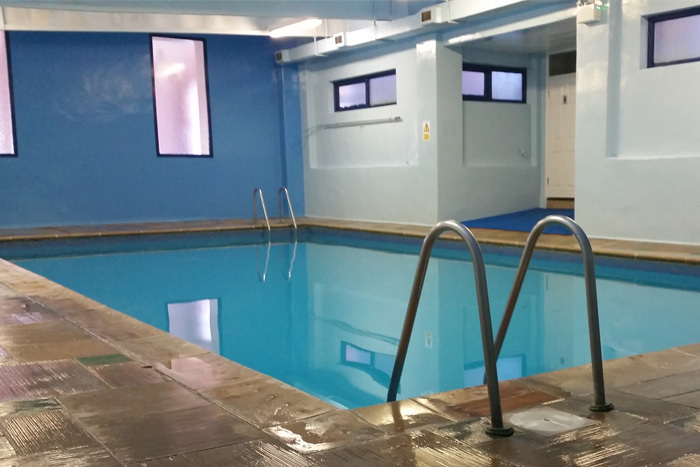 Disabled access: There is disabled access to the poolside and hoist equipment is available. Refreshment Facilities: There are no refreshment facilities. 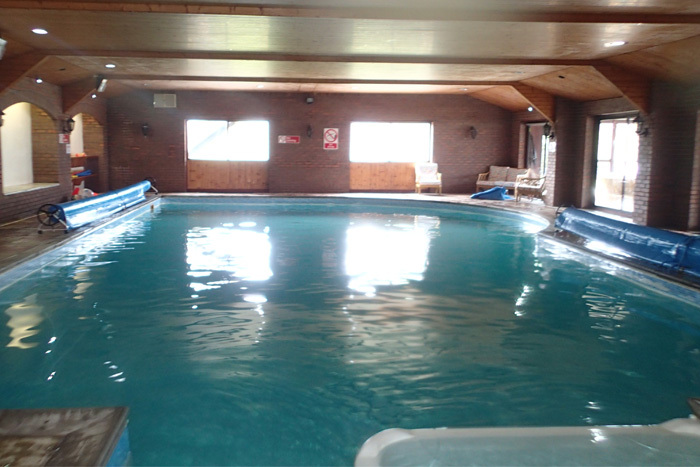 Disabled access: There is disabled access to the poolside but no hoist equipment. Parking: Parking is freely available on surrounding streets and within the hotel car park. Changing Facilities: Changing facilities are available but are limited in size. Refreshment Facilities: There are vending machines on site. 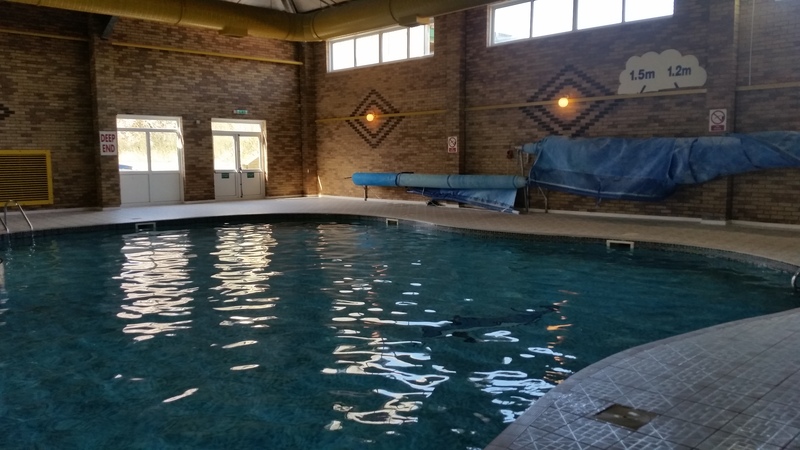 Disabled access: There is no disabled access to the pool. Parking: Parking is available free of charge on site. Refreshment Facilities: Refreshment facilities are not available on site.